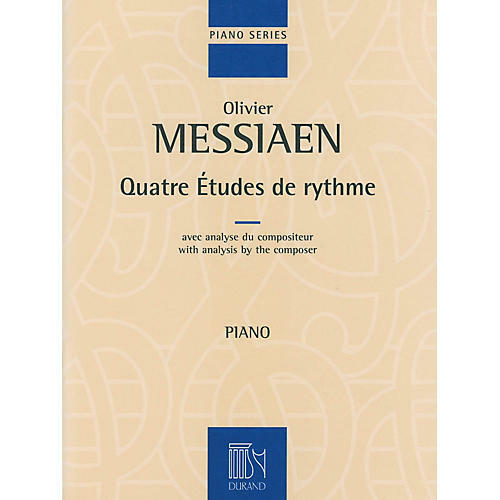 Composed in 1949-1950, these études represent Messiaens' period of composition when he focused on rhythm and duration. The score includes a very detailed analysis by the composer. Advanced level.